Everett Griner talks about grape farming and wine production in more than just California in today’s Agri View. You know it takes good grapes to make good wine. 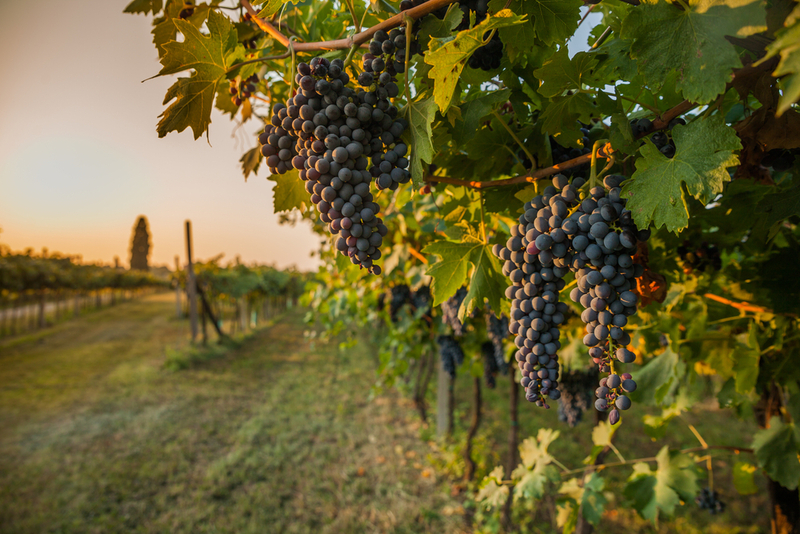 California has always been America’s primary source of wine grapes. Grape farmers are among the nation’s most elite group. Of course, there are small and medium vineyards in other states and some that produce quality wine. It is still California when it comes to volume. The highlands of Arizona is now beginning to create an image in that picture. It is part of the state where the climate will support a grape crop. Texas also has a small producing wine area. I know of one section in Georgia now producing a grape crop that supports a growing wine industry. These are not new to the grape farming business. Some go back to the 1970’s. Any way you cut it, California is still unchallenged.